They’re on the same wavelength! Dating since January 2017, Joaquin Phoenix and Rooney Mara “are so in love,” a source tells Us Weekly in the new issue. But that doesn’t mean the pair — who met on the set of Mary Magdalene and also star together in upcoming comedy Don’t Worry, He Won’t Get Far on Foot — have plans to walk down the aisle any time soon. “They’re never going to get married because they think marriage is too mainstream,” reveals the source, adding that Mara, 33, has fully embraced her man’s unique way of life. “Joaquin transforms all his girlfriends into being holistic, vegan, spiritual and into saving the world,” the insider explains. Mara is also an animal-lover: “She was recently trying to find a holistic doctor for her dog,” says the source. 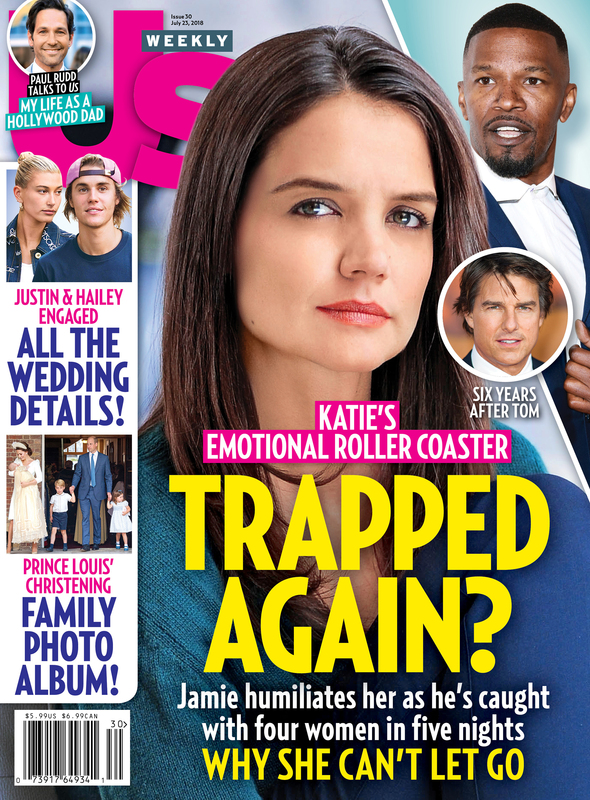 For more on Phoenix and Mara’s romance, pick up the new issue of Us Weekly, on newsstands now.